ALA's Fall Educational Conferences is a Broad-Based Legal Management Education and Networking event. ALA's four new Business of Law Conferences will deliver broad-based legal management education and networking opportunities across North America this fall. 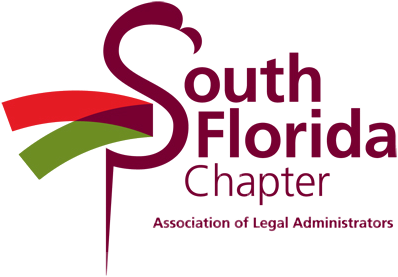 These three-day events will offer educational sessions representing all core areas of interest to individuals engaged in the business of law, including management of human resources, facilities, communications, finance, technology and overall operations. Each event is being designed to offer education and networking "closer to home" in relatively short time frames during which attendees undefined from principal administrators and functional specialists to those in executive roles undefined can more easily manage being away from their places of work. Accompanying the educational sessions will be table-top expositions featuring business partners that are suppliers of products and services to the legal profession. Also featured will be relevant keynote addresses and networking events during which attendees can engage with speakers, business partners and each other. Stay tuned for more information about these events, including registration and fees, daily schedules, education session details, exhibitor lists and much more.